Well. 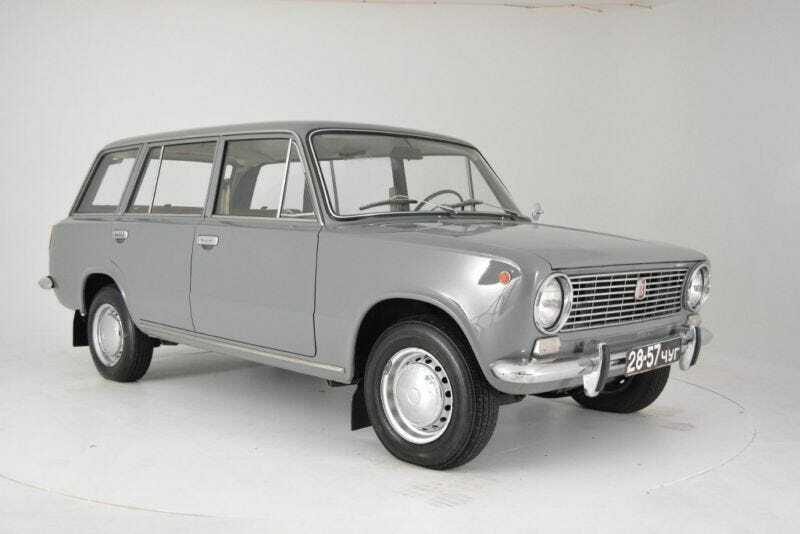 11.5k for a low mileage 1 owner 1973 Lada 2402. Would you buy this unicorn? I would have immediately said no, but it does look super clean and is an affordable unicorn. And a Soviet unicorn no less. Make your pick. NPoCP.